The past couple of months have been a blur of wonderful holidays, seeing friends and family, and a very busy work schedule. 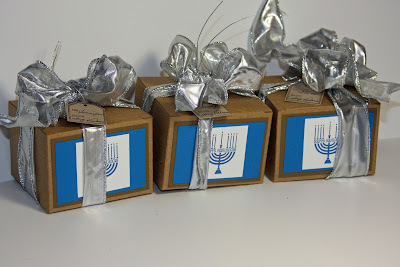 I’m so happy I had all the wonderful Stampin’ Up! products to help me through the holidays. Here are some of the Kraft Gift boxes (124106) I used for gift cards. I used Digital images from My Digital Studio downloads for the box fronts and sides. This box highlights a sneak peek of one of the new Bigz XL Dies, called Designer Rosette, from the new Stampin' Up! Occasions mini catalog, which many of you have already received from me if you’ve purchased from me in the past year. 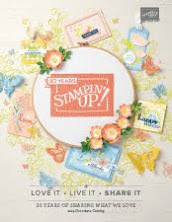 This new catalog has over 24 new stamps, several new Designer Series Papers, new jewels and trinket hearts, and several wonderful, new Sizzix Dies, like the one on the top of these boxes. You can begin ordering from this catalog on January 4. Here are more samples. These boxes are so versatile. Did Santa bring you some cash for Christmas? Lucky you! There are so many reasons to shop right now. The 2011 Holiday Mini Catalog retires Tuesday, January 3. · It is your last chance to get many great items, including the Stocking Builder Punch (124095), which Stampin’ Up! has announce will not be carried into the next Idea Book & Catalog. 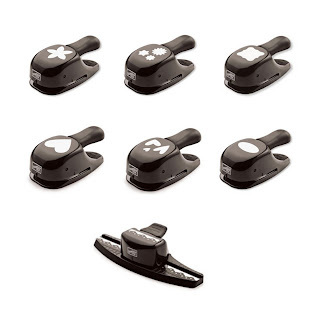 Once the current inventory of this punch has been depleted, it will no longer be available for purchase. I love this punch and its matching stamp set, Stitched Stockings (123784) and used it throughout the holiday season for Christmas cards. Pick up this great punch today. · Some of the fantastic products featured in the 2011 Holiday Mini Catalog will be carried over. Download this flyer to see what products will still be available for purchase. 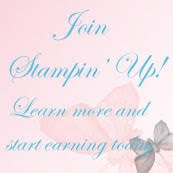 · Stampin’ Up! refreshed the offering on our already amazing Clearance Rack. Another great way to use your Christmas Cash to get what you really want. It will go a lot further when you take advantage of the many great products now on the Clearance Rack. · Many of the old style punches are among the great values you’ll find on the Clearance Rack. You’ll also want to check out the chalk and Watercolor crayon kits if you need to update some of your colors. Great Deals! 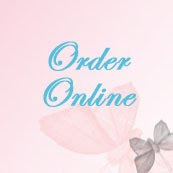 The Occasions Mini Catalog sales period begins January 4-April 30, 2012. · The Occasion mini catalogs allow us the opportunity to share the latest seasonal products with you. 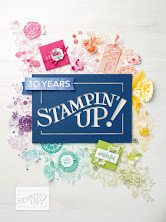 Be sure to download a copy of the new Occasions Mini catalog on Wed January 4 to see all of the new stamps, papers, punches and dies.